Who's Who provides information about prominent British citizens. Who's Who is available in the Main Stacks Reference Collection (920.042 W62).  For other locations, please refer to U of I Online Library Catalog. The Almanac of Famous People can be used to find brief biographical information about people, as well as references to other biographic sources. Different indexes allow access to biographic information by year of birth, date of birth, occupation, and geographic location. The most recent edition is available in the Main Stacks (920.02 B521998). For other editions, please refer to Library Catalog. You can also search the catalog by call number. The American National Biography, first published in 1999, now contains over 17,000 biographical entries. It is an extremely useful source for anyone wanting to research Americans of historical importance. The ANB includes men and women that were significant in politics, scholarship, science, sports, business, theater, film, and activism. The call number is 920.073 Am3523 in the Main Stacks.